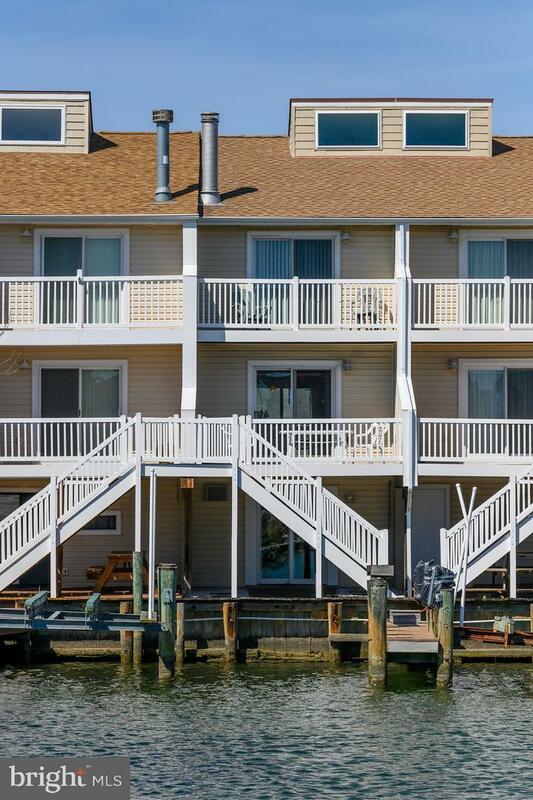 Stunning 3 story townhome in the heart of Ocean City! This place has it all! 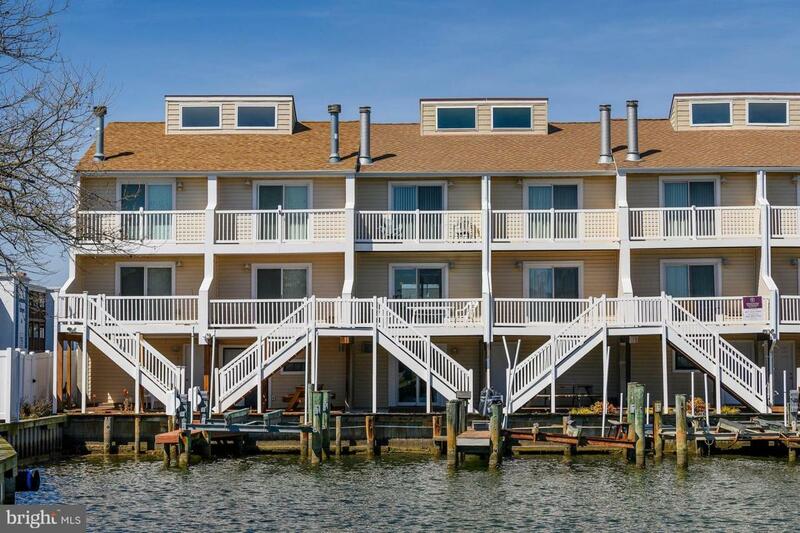 Enjoy the recently remodeled kitchen, fresh paint throughout home, newer washer and dryer, amazing bay views and your own boat slip just off your back deck! In addition to the spacious layout of the home, the under-home garage has been completed with a kitchen additional bathroom for convenience. Move in ready and calling your name! Schedule a showing to see for yourself!